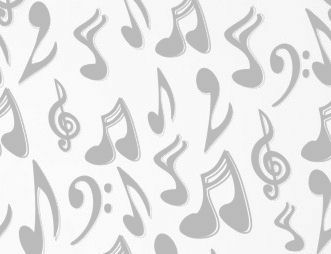 Are you a lover of Traditional Country Music? As lead singer Ray would say: "Back when the ladies wore the earrings, and the men wore the tattoos?" If so, and if you're not already a fan; you're going to love the CRAMER BROTHERS BAND [CBB]. Brothers, Ray and Randy Cramer, were raised on country music. 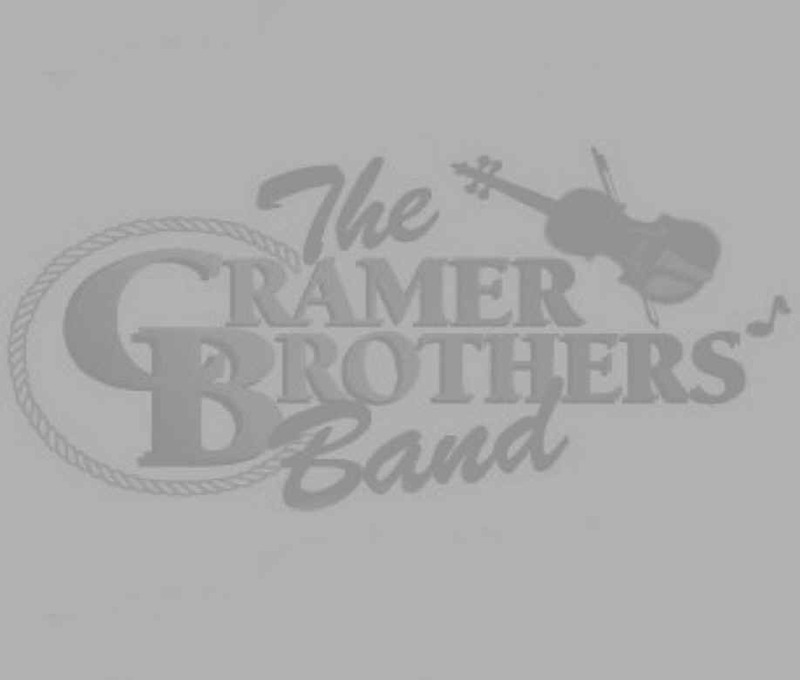 The late Ron Cramer, the proud father of Ray and Randy, originally formed the Cramer Brothers Band. Ron, who played fiddle and sang, passed his country music talent on to his two sons who began performing with him when Ray was 12 and Randy was 10. Ray and Randy spent many years performing with their father, and soon became the Pocono Mountains’ most in-demand country band. Along the way, Randy went off to win three Pennsylvania State Fiddle Championships before he was 14! Randy had previously been offered to tour with Aaron Tippin, Faith Hill, and Ray Price. The Brothers then went on to help form the band, “SHUCKS.” They spent several years with Shucks, performing all over Pennsylvania and surrounding states. The group recorded several albums, and received worldwide radio airplay. When Shucks disbanded in the early 90’s, the brothers decided to re-form the Cramer Brothers Band for Ray and Randy to show off their vocal and instrumental talents. These days, the Brothers are based in the beautiful Pocono Mountains of Eastern Pennsylvania, and are the finest musicians/performers anywhere, and are surrounded with some of the best pickers this side of Nashville. They are one of the premiere acts in country music, and has opened shows for just about every major country artist, including Merle Haggard, George Jones, George Strait, Willie Nelson, Gene Watson, and many others. They are also the backing band of choice for 2nd generation legends such as Marty Haggard, Dion Pride, Georgette Jones, and others; when they are in the area.